When was the last time you did something creative just for fun? If the answer doesn't come to you immediately, you are missing out. There are many benefits to being creative. Among other things, it helps with critical thinking, relieves stress, and is just plain fun. Whenever you are having a particularly stressful day - or even if you are not - a creative endeavor will add much needed adrenaline, motivation, and spark. And just a few minutes can make a huge difference. Here are ten creative things you can do today or any day. 1. Doodle or Sketch. You don't need to be artistic to make art. 2. Take Photos. Just about everyone has a camera on their mobile phone. Take a walk and take some pictures. 3. Write a Poem. April is #NationalPoetryMonth. Celebrate. 4. Turn on Music and Dance. Regular dance breaks also help with your physical health. 5. Write a Story. Just for Fun! 6. Garden. The bonus: flowers to beautify your home or something good to eat. 7. Cook. See what you can make with the ingredients in your fridge or pantry. 8. Bake. Yum. 'Nuff said. 9. Craft. Sew, scrapbook, knit. The options are endless. 10. Write a Letter. This is a fun exercise. Plus it will make someone's day. For more on the power of creative pursuits, check out the recap from my #GoalChat on this topic. 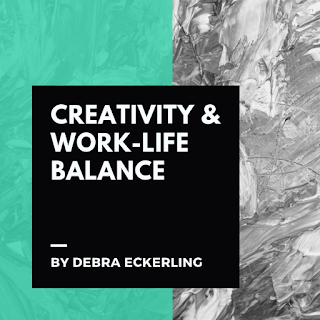 How do you incorporate creativity into your work-life balance? Please share in the comments. 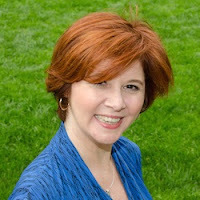 Debra Eckerling is a writer, editor and project catalyst, as well as founder of The D*E*B Method: Goal Setting Simplified and Write On Online, a live and online writers’ support group. Like the Write On Online Facebook Page and join the Facebook Group. She is author of Write On Blogging: 51 Tips to Create, Write & Promote Your Blog and Purple Pencil Adventures: Writing Prompts for Kids of All Ages, and host of the #GoalChat Twitter Chat. Debra is an editor at Social Media Examiner and a speaker/moderator on the subjects of writing, networking, goal-setting, and social media. Wonderful suggestions Debra! I like numbers 1, 2, 4 and 9 best! I was in the pharmacy last week and "Happy" by Pharrell Williams came on as the background music. No way could I keep still as I shopped! It would have been great to let loose and really dance. 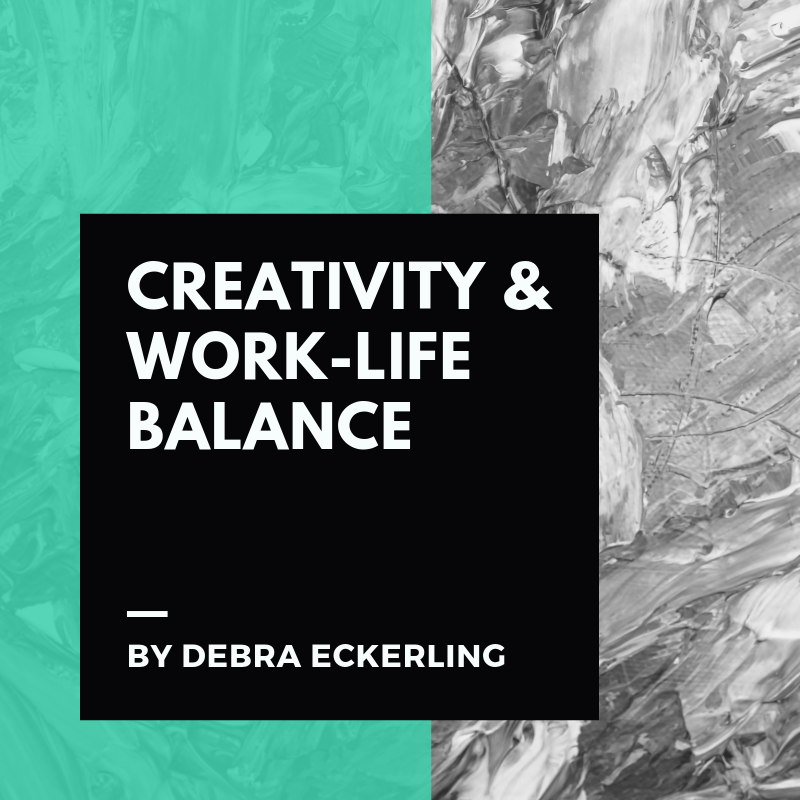 Fostering creativity is so important for balance as we push for our goals. Thanks for reminding us all! Thanks, Deborah. That happens to me in the grocery store ALL THE TIME. I use dancefit for exercise, and take dance breaks regularly. I've recently moved cooking to a high-priority creative category, as well. Happy creating! Thank you for this diverse list of possible activities. Each of us need balance and to try creative things. I know I do and appreciated the encouragement in this article. You are welcome, Terry. Thanks for your comment. Happy creating!!! If You're Writing a Novel, Try This!